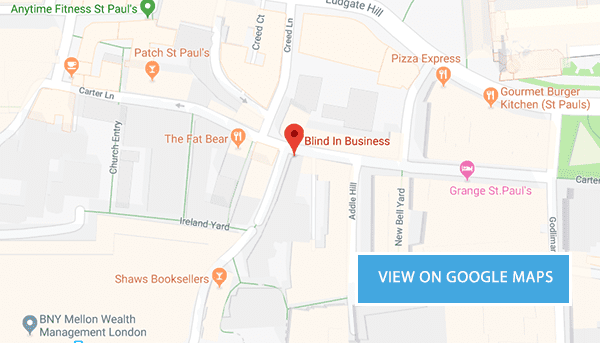 Click the map for the location of our office on Google Maps. If you need collecting from St Pauls tube station simply call the office. If you need directions, let us know and we can meet you. I agree to receive occasional and relevant marketing materials from you. I understand I can easily unsubscribe at any time and that you will never sell my information to a third party.